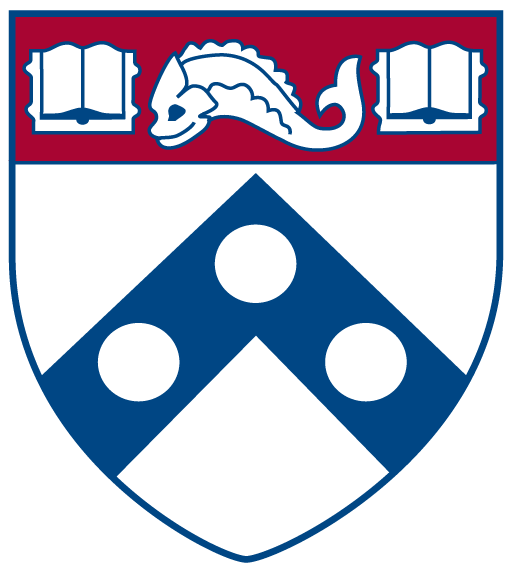 The Penn Center for the Study of Ethnicity, Race, and Immigration (CSERI) invites applications for a one-year postdoctoral research fellowship in the social sciences, starting August 1, 2019. CSERI is a center initiative supported by the University of Pennsylvania and the School of Arts and Sciences. In addition to this post-doctoral fellowship, CSERI will host visiting scholars and graduate students, help organize workshops initiated by the Center’s Faculty Advisory Council, and support graduate and undergraduate student social science research at Penn. The 2019-2020 CSERI Postdoctoral Research Fellow will collaborate with CSERI faculty affiliates on research projects, help organize and participate in faculty/graduate student workshops, and aid in evaluating the progress of graduate students and undergraduates receiving research grants. The Fellow will also have the opportunity to pursue their own research and participate more generally in the intellectual life of the Penn community. There are no mandatory teaching responsibilities, but the post-doc is expected to be in residence. The stipend for the postdoctoral fellowship is $53,000 plus relevant fees and health insurance. The position also provides $2,500 in research support, with the opportunity to apply for additional funding. Applications are welcome from scholars who have received their Ph.D. or equivalent degrees in the social sciences in the last two years (not earlier than 2017), or who expect to complete their degree by July 2019. Skills with statistical analysis, qualitative software, GIS, experimental and other approaches are highly desirable. Title and Description of Proposed Research – No more than 1,000 words. CV – Indicate experience with both qualitative and quantitative research, experience with qualitative and statistical research software (e.g. R, STATA, ATLAS/TI, Dedoose, etc.) List other fellowships, funding and scholarships received, and all publications (please note refereed publications). Writing Sample – An article or an excerpt of a book or dissertations chapter (25 page limit). Confidential Letters of Recommendation (two) – Referees should be asked both to comment on your proposed project and to discuss your qualifications and experience as a researcher. To receive full consideration, applications and letters of recommendation should be received by January 11, 2019.
Review of applications will begin January 11, 2019, and final notifications are expected to go out by March 2019. This one-year Postdoctoral Research Fellow appointment will be effective August 1, 2019.